NanoShop has the Advanced Admin panel which provides tons of options to manage and modify any aspect of the theme. It is well suited for both beginners with no coding knowledge and developers. 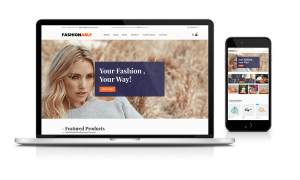 The Theme comes with a tons of options so you can modify layout, styling, colors and fonts directly from within the backend of your WordPress Theme. 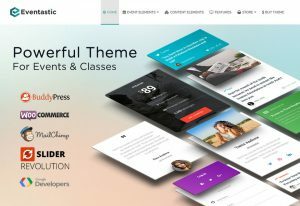 You can change all the colors and looks of the theme with just a few clicks.